2013 – Shaping Up to Be Busy Year! 2013 is shaping up to be a busy year for all involved with Best Intent Marquees. We have formed a lot of new partnerships with venues for the coming year as well as renewing some of our existing venue relationships. 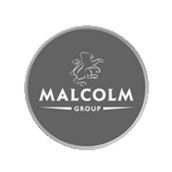 To ensure our marquees are up to our immaculate standards we have had a restoration of all our flooring and have invested in steel sub-base flooring for our large framed marquees. There has also been an investment in glass panelling for the framed marquee, including concertina style windows which can be seen on our semi-permanent marquee at the Botanic Gardens in Edinburgh. The traditional poled marquees are not being left behind with a set of max clear PVC windows – a new product in the market place – being purchased for this marquee. The first marquees of the year will be going up at Friarshaugh, Kelso, for the Jedforest Point to Point (PTP) on the 27th of January. There are also another two PTP at this venue later on in the year which we will be providing marquees for. 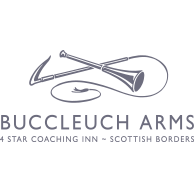 Our preferred venues -which can be found on our website – are busy all year round and in February and we have our first weddings of the year at Greywalls in East Lothian and the Philipburn Country House Hotel in Selkirk. As everyone knows the Spring time in the Borders is 7s season and we are glad to renew our partnership with ‘Call the Bar’ to supply the marquees for the 7s tournaments they are involved with throughout the circuit. Thanks to the energy and enthusiasm of new events manager Louise Mitchell, Thirlestane Castle in Lauder has seen a revival and we are grateful for everything she has done in getting Thirlestane back on the map of wedding venues in the Borders. 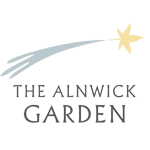 We also find ourselves back at familiar venues this year providing marquees for weddings at Aikwood Tower, Kirknewton Stables, Harmony House, Ravensheugh Log Cabins & Mellerstain House. We are also providing a marquee for our first ever wedding at Ferniehirst Castle near Jedburgh and look forward to working with our Buccleuch Estate venues at Drumlanrig, Dalkeith House and Bowhill. 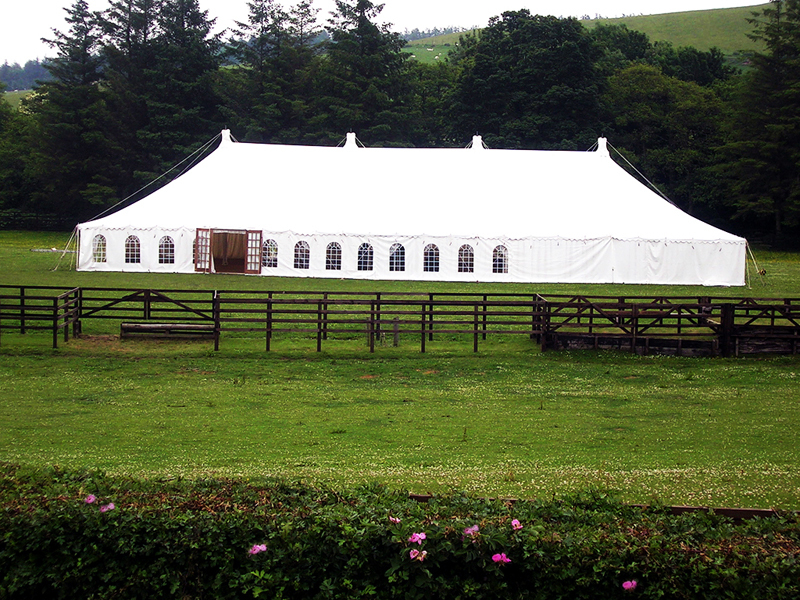 In 2013 we are finding that we are providing more marquees to the East Lothian, Perthshire and Northumberland areas – and we are happy to travel further when required! !